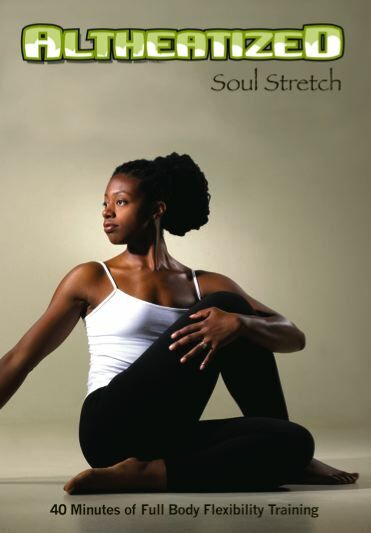 Soul Stretch: Borrowing moves from gentle Yoga and athletic stretching, Althea and her prenatal assistant demonstrate seated, standing, kneeling and lying stretches for everyone to benefit regardless of limitations. SKU: 004. Category: Altheatized. Tag: flexibility.